The “Roads” crew travels to Hattiesburg, Natchez, Jackson and Washington, D.C.
JACKSON, Miss. – Mississippi Public Broadcasting (MPB) pays tribute to war veterans with a new episode of “Mississippi Roads” airing May 15 at 7 p.m. on MPB TV. The show features Hattiesburg’s Armed Forces Museum, the Natchez 1812 Reenactment, and the WWII Dutch Memorial at Jackson’s Cedar Lawn Cemetery. Viewers will also get a glimpse of Washington, D.C. when host Walt Grayson travels with Mississippi veterans to visit the war memorials in our nation’s capital. The May 15 episode opens with 80 Mississippi WWII veterans being recognized with an Honor Flight to Washington, D.C. The day-trip included a visit to the WWII Memorial and the Tomb of the Unknown Soldier. “Everywhere we went people were coming up to our veterans and thanking them for their service,” said Grayson. The “Roads” crew also visits the Natchez 1812 Reenactment at the Gordon House Historic Site just outside of Natchez. Over 2,000 visitors and volunteers from 15 historical associations meet each year to commemorate a historic troop “muster” for military training during the War of 1812. Grayson then takes viewers on a tour of the Armed Forces Museum established in 2001 at Camp Shelby in Forrest County. With 46,000 annual visitors, the museum is dedicated to the men and woman of the armed forces and our nation’s military history. The show wraps us with a look at the “Flying Dutchmen” of Jackson. Find out the WWII story behind the 500 Dutchmen who trained in Jackson and how they won the hearts of some the local girls. The city of Jackson gave the Netherlands a plot of land in Cedar Lawn Cemetery to serve as a World War II memorial and burial for the Dutch forces. To this day the cemetery plot is considered Dutch soil. “Mississippi Roads” is an original production of MPB and is in its 23rd season. 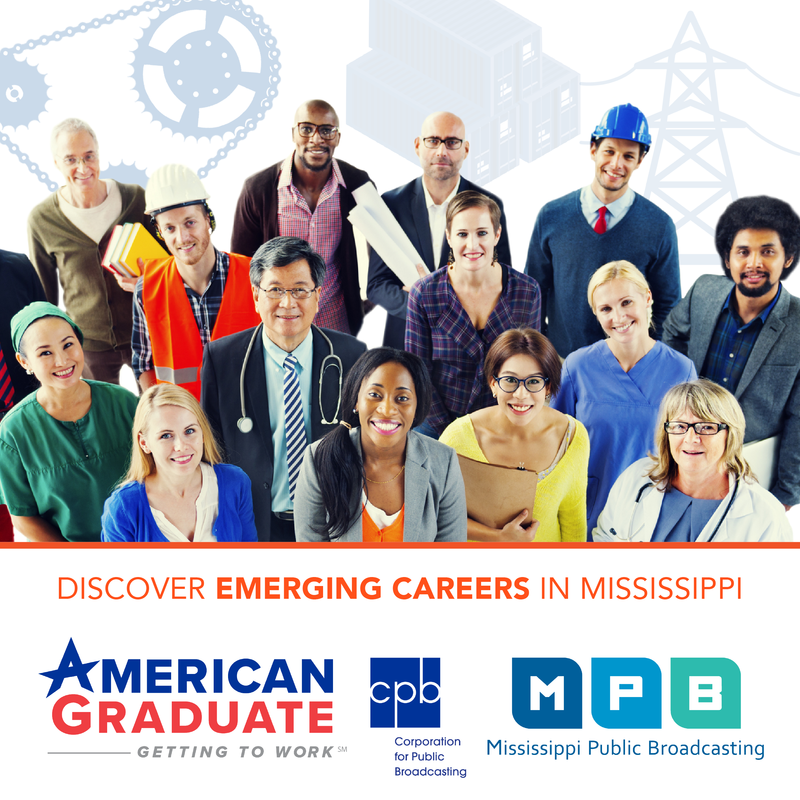 Visit www.mpbonline.org/mississippiroads or Facebook for more information.